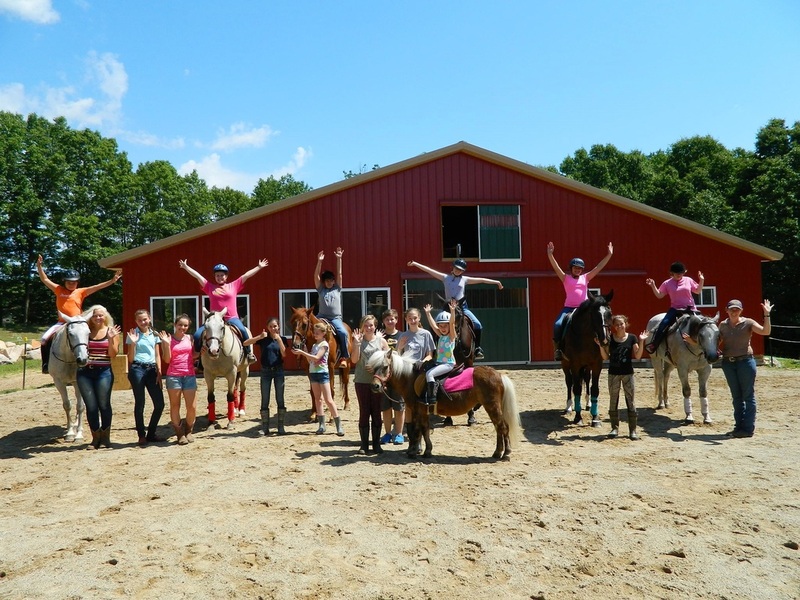 ​Our Summer Day Camps at The Barn are geared toward personal growth for all participants in a safe, friendly, fun and educational environment. A typical day includes learning barn tasks and chores, riding (of course! 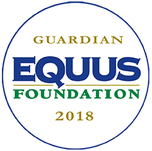 ), horse care, horsen’-around games and crafts, and an educational topic such as horse first-aid, markings and breeds, tack c​are, horse anatomy, and self-esteem team building games! The day starts at 9am with a check-in for students, typically followed by barn chores and tasks. Around 10am the students get their horses from the pastures and prepare for their morning ride. This includes grooming and tacking up the horses. After students complete their rides, the horses are taken care of: grooming, bathing, and grazing! Around 12:30 the students have lunch and are back to activities around 1pm with a day topic. 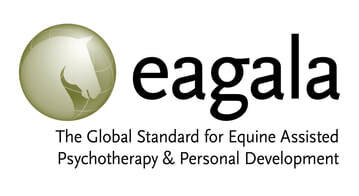 The day topic typically runs from 1-2pm and a variety of topics are covered such as, horse-first aid. The first-aid topic can typically run for 2 hours, where the students learn to wrap the horse's legs, go through the procedure of wound care, learn about vaccinations, lameness; the possibilities are endless! 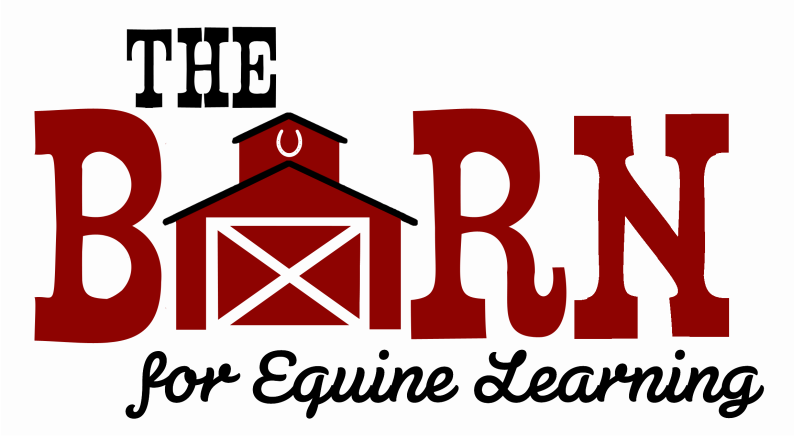 Other topics include horse anatomy and gait movement, lunging, tack care, braiding, markings and breeds, and even "joining up" with our horses. All topics will have handouts that are kept organized in the student's camp journal. No worries! We break for fun, games and crafts! We have been known to paint horses, make scrap books, create horseshoe picture frames, set human/horse courses, play with our four-legged friends and their giant soccer ball, conduct horseless horseshows and participate in team building games and exercises with our horses! Just before 3pm we close out covering the day's activities, receive feedback, share and plan for the next session ! Camps are packed full of fun and learning!